Autodesk Fusion 360 cloud-based collaboration features make project sharing and review easier than ever before. This course guides you through how to manage personal and team hubs, calendars, and more to best manage your project’s design process and assets. Additionally, we will describe and apply Fusion project administration features, including managing project files, project archiving, Fusion Personal, and Team hubs. Understanding these collaboration tools and administrative features will help you get the most out of Fusion 360 as you create and share your designs with peers and colleagues. @Gregg Stoklosa I think you must retake the lesson 8. Fusion 360 stores your data in a Hub. There are two types of Hubs: Personal and Team. By default, your data is stored in a Personal Hub. Review the differences between a Personal Hub and a Team Hub. Use A360 to select and manage Hubs. Managing members roles in a Team Hub is important for the security of the data and, if required, also allowing team members to edit the data. Modify members roles in Admin Settings. Personal and Team hubs contain more than just your data. You also have access to a calendar, discussion board, and creating wiki pages. When using a Team hub, the benefit is that your entire Hub can have a “team” with various members and roles, but each project can contain their own calendars and discussions. Use calendar to add event title, date/time, and location. Review following a project versus getting notifications. 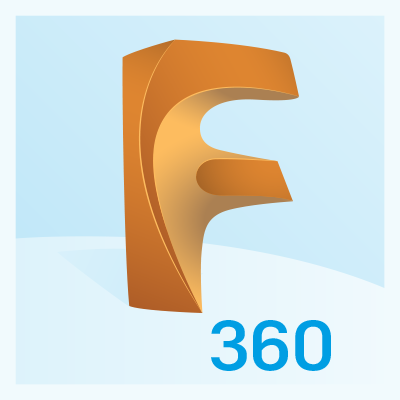 From a Team Hub you can open, copy, move or delete an archived Fusion 360 F3D file. In addition, you can download a single file using the Export option. Archiving folders at a specific design stage or at completion is also a consideration and this can be done using the Archive Project option. Download an .f3d Fusion Archive file from Fusion Team project folder. Create a project in Fusion Team. Now that you have completed the learning material in Admin, you can complete these challenge exercises to measure your skills on the topics covered in this section. Change the Practice EX1 project type to Secret. Change the Team Hub options to be Admin Invite Only. Invite a user to a project and change their role. Take the course assessment to measure your understanding of the course content.